High Choice Feeders of Scott City, KS., is looking for a responsible, dependable, hard working individual to join our team. Cowboys are responsible for herd health monitoring, shipping fats, riding pens, doctoring cattle, maintaining a clean workspace, plus more. To be considered for this position, the person applying must have own horses and tack since the company does not own any. We will care for up to 4 horses , including feed, shoes, vaccines. 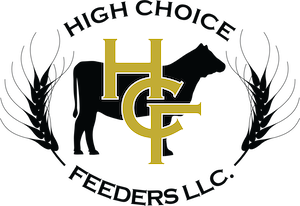 High Choice Feeders has two locations in Scott City, KS, with one time capacity of 36,000 head. Benefits include Family Health Insurance paid for by the company, dental and vision plans, paid vacations, beef bonus , plus more.